Union 3R35X Deadlocking Latch is for timber door hinged on the left or the right where slam action is required. 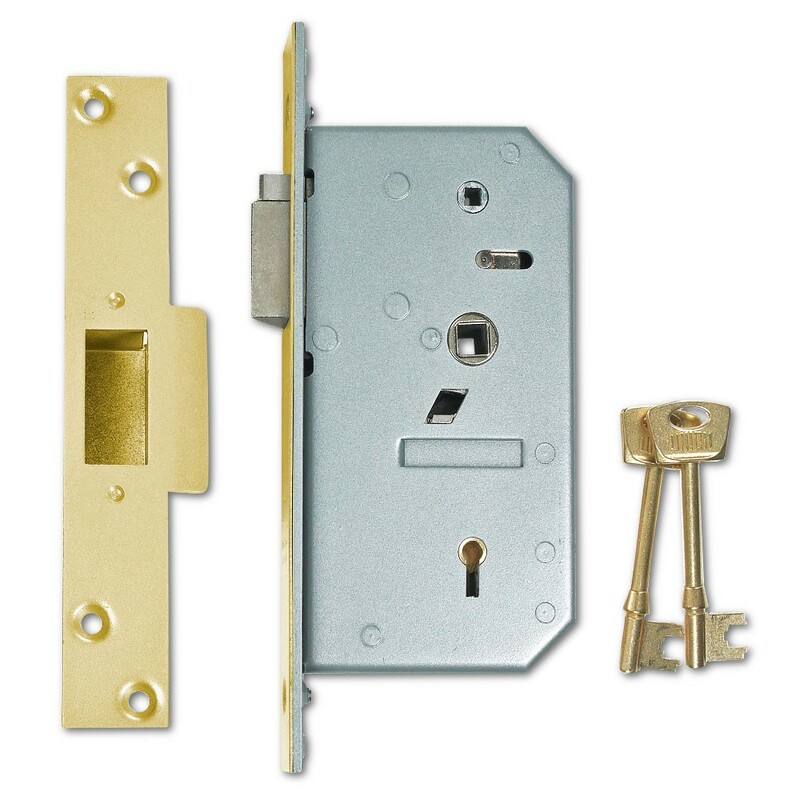 The supplied keys are suitable for use on doors up to 50mm thick. Detainer style locks provide a higher number of key combinations than lever locks. The inside handle used on the 3R35X cannot be locked with the key allowing free egress at all times making this lock suitable for use on escape doors. This lock should be used with Union handles reference 3R35F (order separately). 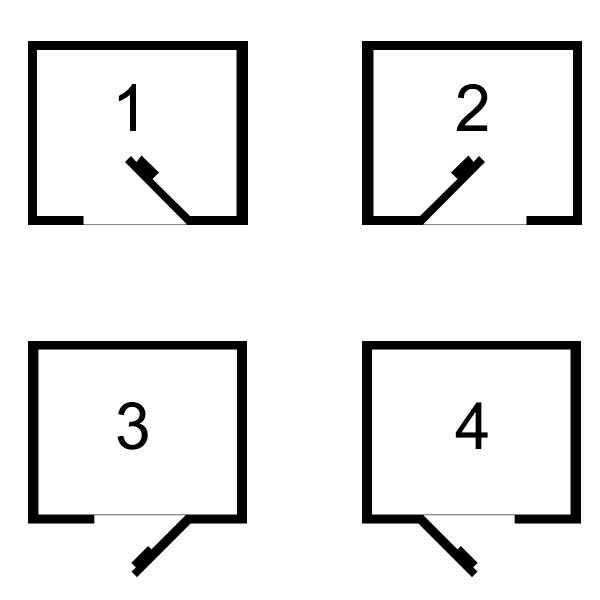 When closed, the door is secured by an automatic deadlocking action on the latch. A hold back snib on the 3R35F handles can be used to keep the latch in the withdrawn position. the lock is force resistant, anti-pick and has anti-saw security features. It has a square forend and striking plate and a 10mm latch bolt throw.